The monograph is a report you are working on throughout the DNS education. You research on a specific topic or work on a project, specific case which you go deeper in than the rest of your studies. When you have formed the idea what you will write about you have to make sure that the topic is thought provoking, analytical and is full of discussion where theory and praxis go hand in hand. The topic of the monograph is usually a close topic to the individual student and of course education. 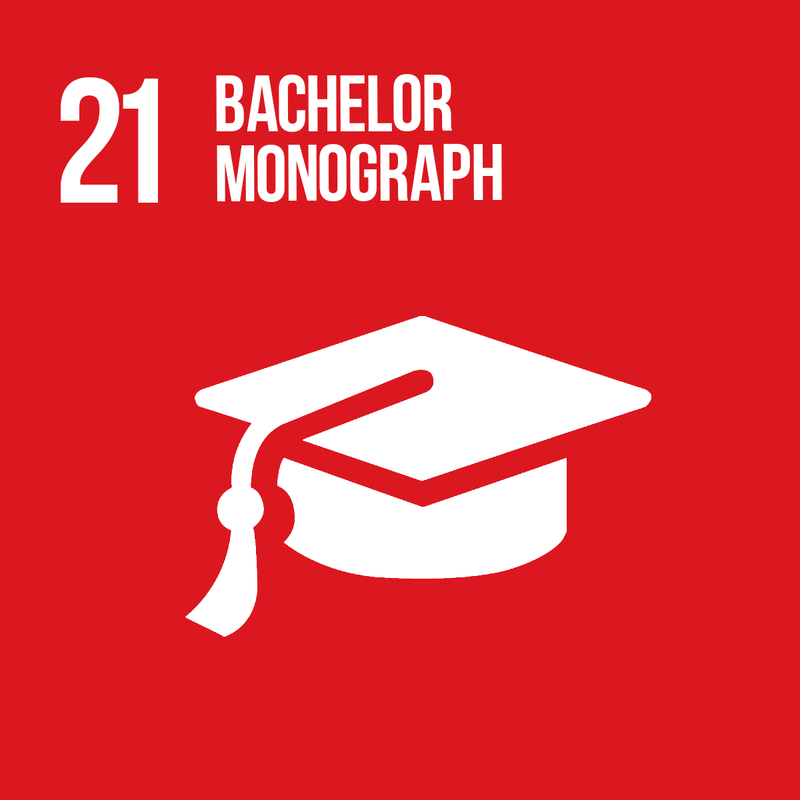 By completing the bachelor monograph, or bachelor thesis, you also complete your teacher training and your bachelor of pedagogical sciences. You are now ready to apply your skills as a teacher / pedagogue / pedagogical practitioner / educator with a bag full of hands-on experiences, and tried and tested tools. No matter where you decide to go, your skills will be needed.